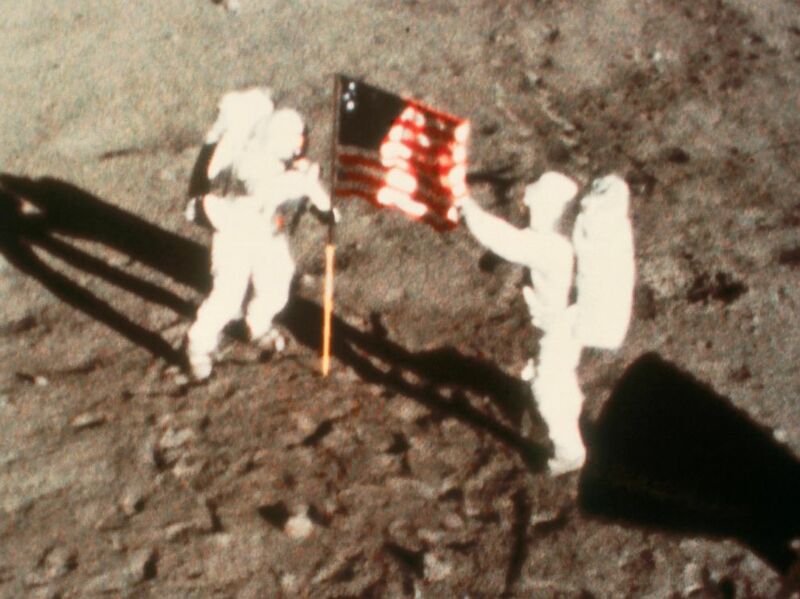 Nearly 50 years ago, astronaut Neil Armstrong famously made his mark on the moon. When Armstrong returned from the Apollo 11 mission, he had a bag containing rock fragments and dust he collected from the moon's surface. But over the years the bag mysteriously disappeared. Now these important space artifacts will go up for auction on July 20, 2017. Astronauts Neil Armstrong and Edwin Aldrin climb down from Apollo 11 to become the first humans to set foot on another planetary body, 20 July 1969. 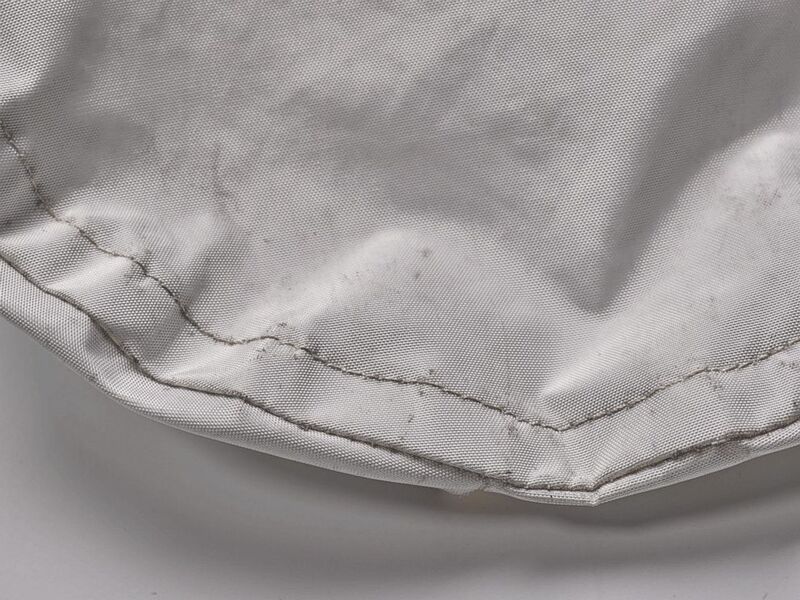 Cassandra Hatton, a vice president at Sotheby's, explained that NASA unknowingly lost track of the bag, which protected the Earth and space craft from lunar pathogens, while clearing out items in the Johnson Space Center in Texas. At that time former Kansas Cosmosphere and Space Center curator Max Ary gained possession of the item, along with other space memorabilia, to display in his museum. The bag was later confiscated from Ary and offered three different times in 2014 by a small auction house on behalf of the U.S. Marshall's service, but never received a bid. In 2015 Nancy Lee Carlson, an Illinois woman, paid $995 for the bag at an auction. Serial number of the lunar sample bag from Apollo 11 that contains space dust. Carlson sent the bag to be authenticated by the Johnson Space Center. 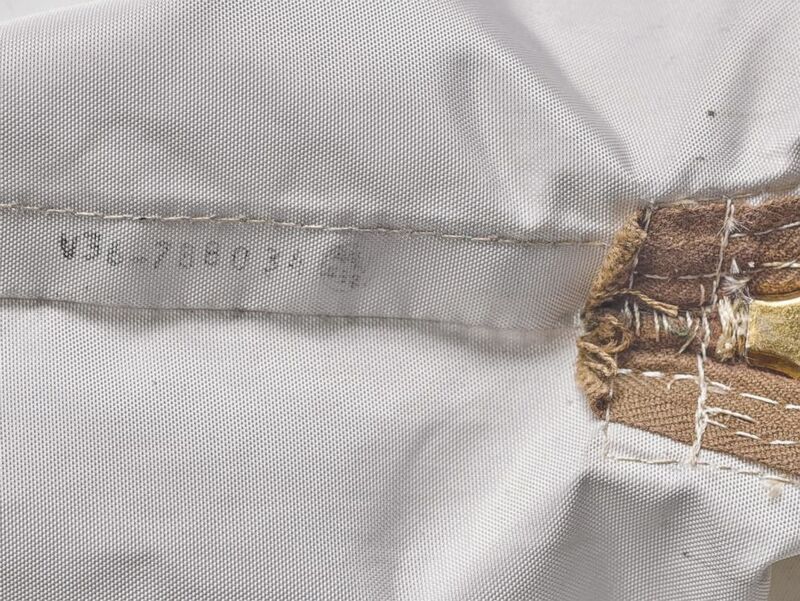 The bag's distinct serial number led NASA to confirm the items inside were from the Apollo 11 mission. According to The Washington Post, NASA wanted to keep the bag. But after a drawn out legal battle, Carlson was able to keep possession of the artifact. "This bag flew under the radar for so long. It wasn't until [Carlson] brought it in and did all the research that we found out there was moon dust or that it was an Apollo 11 piece," Hatton explained. The bag represents one of the greatest achievements in space exploration and the chance to own a rare piece of history. Sotheby's estimates the relic could sell for $4 million. Lunar sample bag from Apollo 11 with particles of space dust. The item will be up for bid as a part of Sotheby's inaugural Space Exploration-themed auction in New York on July 20 at 2 p.m. ET. The piece will be on display from June 22-23 and again on July 13-20. NASA did not immediately respond to ABC News' request for comment.